Don’t miss your chance to secure your lifestyle block! Located in the quaint town of Dayboro, enjoy an abundance of space, community and fresh air. In an elevated and highly sought after enclave, Tullamore Rise affords gorgeous views of the D’Aguilar Range yet it just just a short walk from the centre of the town. Tullamore Rise is fully serviced with underground power, town water and sewer as well as being NBN ready making working from home an option. 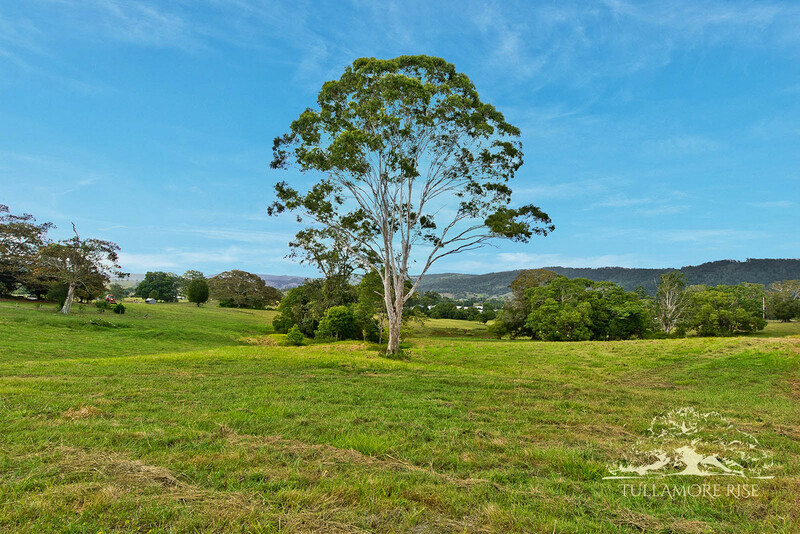 Brisbane CBD is an easy commute from your exclusive country lifestyle.